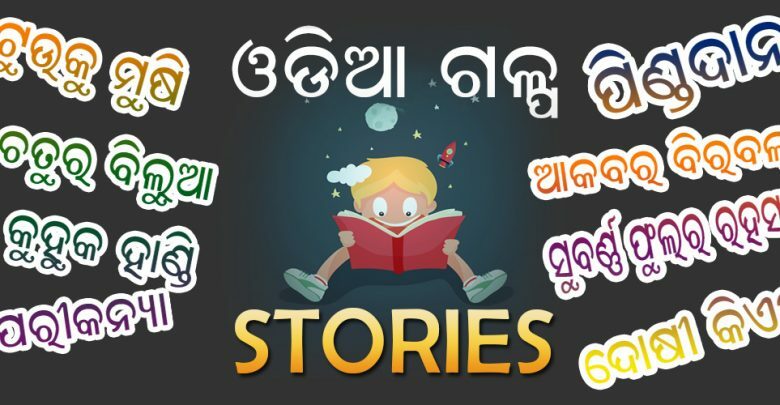 Odisha’s largest entertainment provider over smartphone and internet “OdiaWeb Network” released an Odia Story android app. 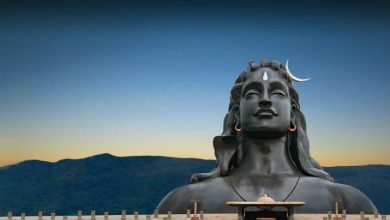 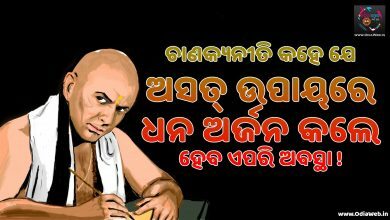 You can install this app on your smartphone, tablet or android tv and read Odia Story, Odia Essay, Odia Poems, Odia Novels on your device. 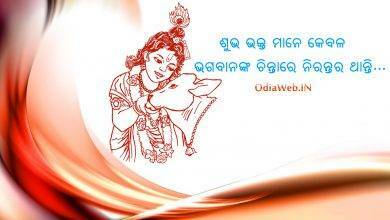 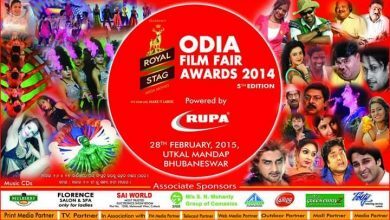 Download Odia Story android app today from google play store. 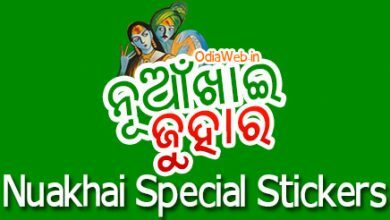 You can also install Odia Jokes, Odia Sms, Odia Video and many more app from our google playstore page.